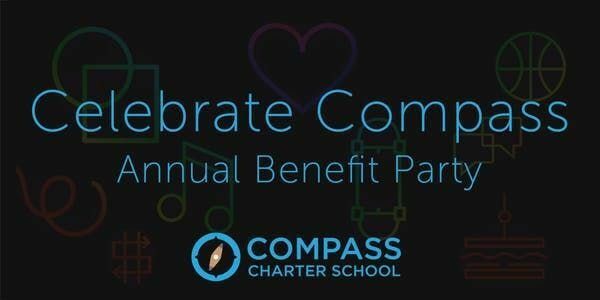 Join us to support Compass Charter School at CELEBRATE COMPASS, a night of food, music, comedy, and fun on Friday, April 12 at BRIC House (647 Fulton St, Brooklyn, NY 11217). 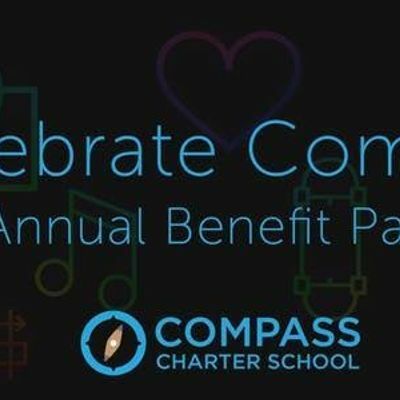 CELEBRATE COMPASS brings together the Compass community to connect and to raise funds to support our inquiry-driven, progressive model. Compass has created an inclusive, diverse environment where students receive additional support not commonly found within public schools in New York City. Compass’ model - including two teachers in every classroom, inquiry-based curriculum, interdisciplinary projects, and a focus on arts and sustainability - requires additional resources above and beyond the public funding the school receives. Your support at CELEBRATE COMPASS and throughout the year makes realizing the full Compass vision for student learning possible. What are my transport options getting to the event?The BRIC House is two blocks from Barclays Center and two blocks from the 2, 3, 4, 5, A, B, C, D, G, Q subway lines. It is also a 20 minute cab ride from Union Square. What if the cost of the ticket is a concern? This is a community event. Our goal is 100% participation from our Compass families. Please see email from Todd for discount code information, or reach out with any questions. Seven years ago, the founders of Compass Charter School spent a year observing and researching some of the best schools in America, Italy and Finland before using their research to create the model for Compass. When they began their work, Compass Charter School and The Odyssey Initiative were just visions in their minds. As the Odyssey grew, hundreds of supporters from across the world offered support by recommending schools, editing videos, designing websites and flyers, offering legal, strategic and development advice, hosting informational sessions, and donating to the Odyssey. Now, Compass is celebrating its first year at full capacity, and is a thriving community with students, teachers, families, volunteers, and community partners. The fair market value of this event is $30. Compass is a 501c3 organization. Any contribution that you make above $30 for this event is deductible for the year 2019.